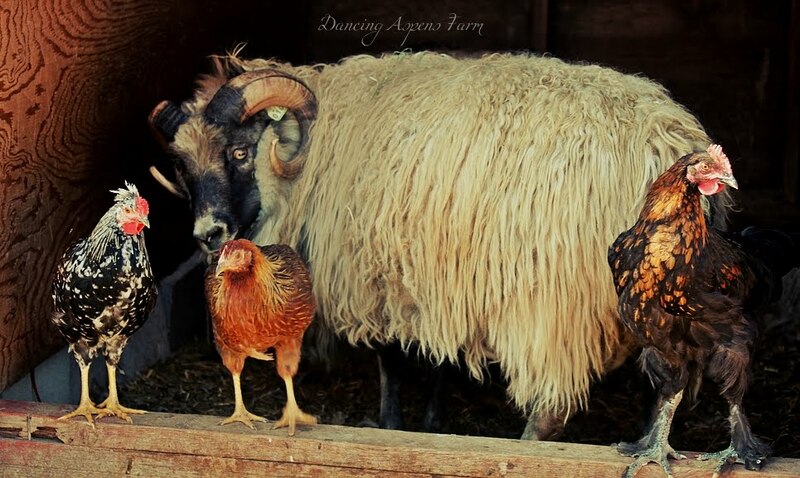 Eran is a gorgeous badgerface mouflon ram, he has an exceptional fleece and wonderful meat and milk genetics. Exceptional Meat genetics. Growthy Ram Lamb. Will carry badgerface or Mouflon Pattern. Out of Uma. Reykur is beautifully handsome homozygous black grey ram. carries moorit. 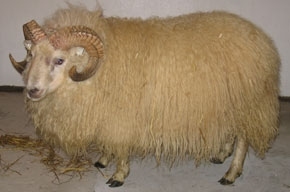 Hugely wide and thick horns, fabulous fleece and build. Wonderful bloodlines (Kveikur and Grani) and a great temperament. 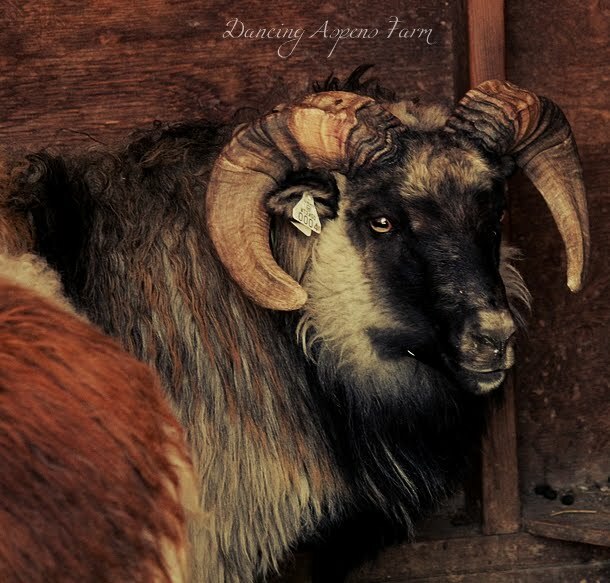 Reykur, because of his thick horns will only be used on mature ewes.